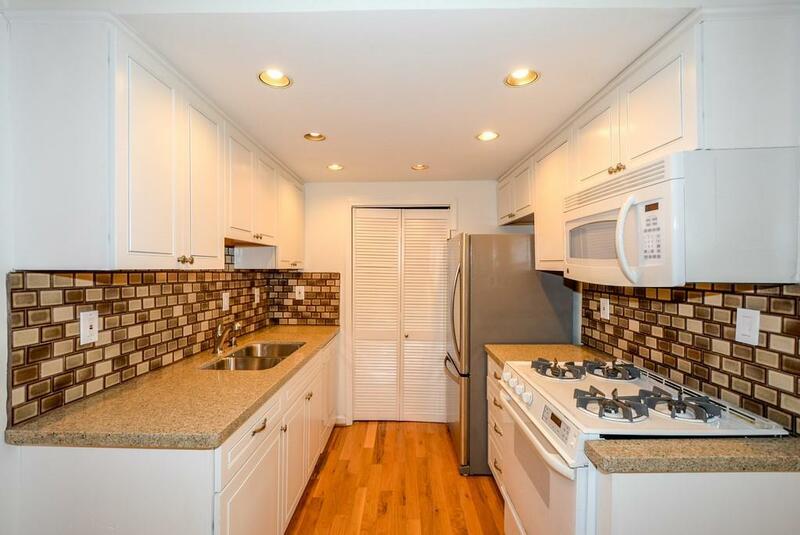 Charming 2BR/1BA condo with walk out courtyard in the heart of Virginia-Highland! 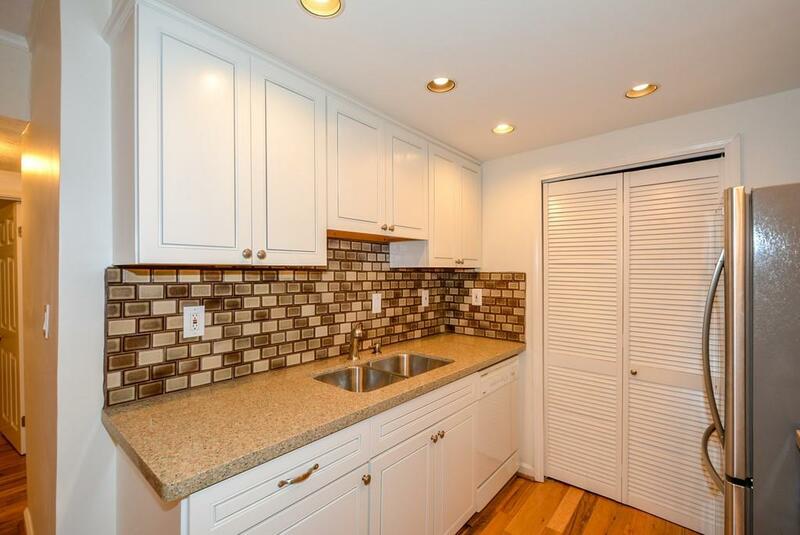 Renovated kitchen with pantry opens to large living room/dining room. 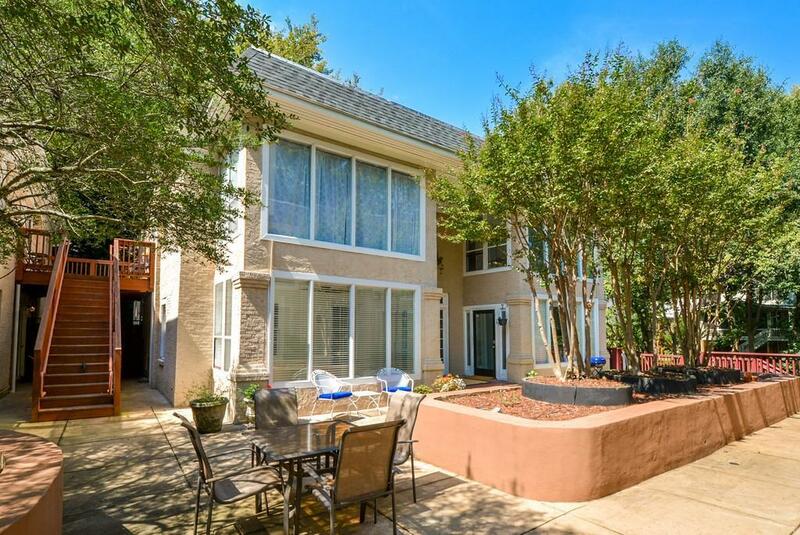 Light-filled sunroom, spacious bedrooms and updated bath. Fresh paint, gorgeous hardwoods, and great closet space throughout. Washer/Dryer, designated off-street parking and storage unit included. Newer HVAC and H2O heater. 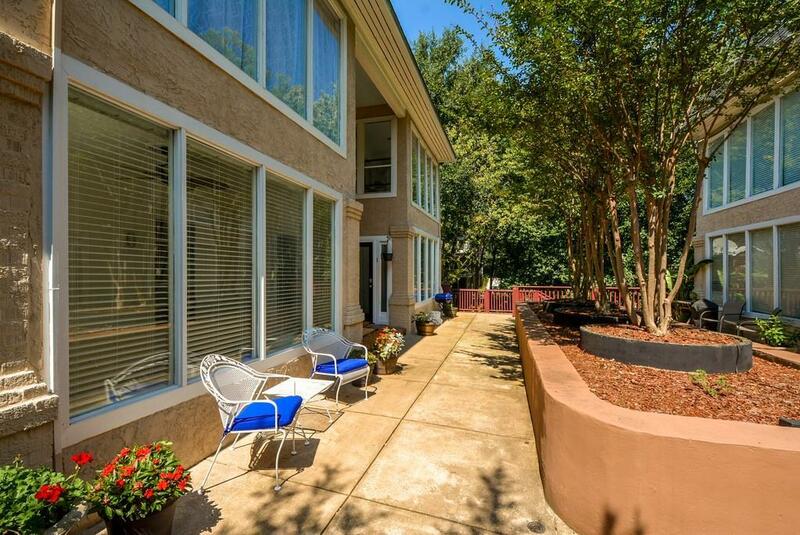 Highly desirable 16 home community in the middle of one of Atlantas most popular neighborhoods. Close to everything!